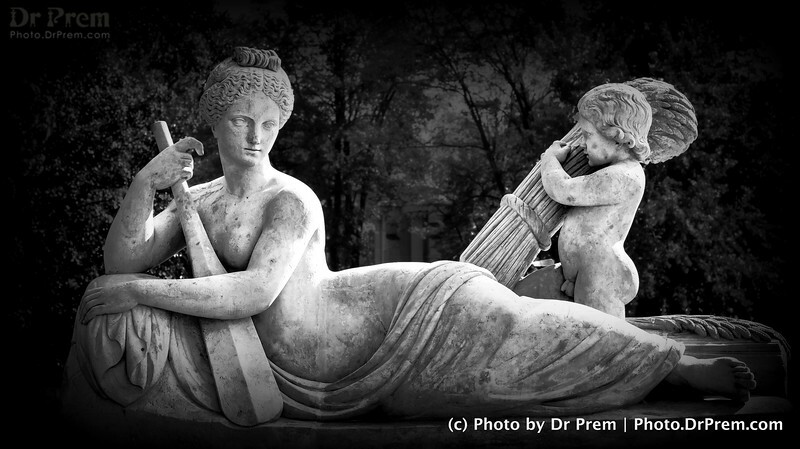 Collection of Travel Photography from Warsaw, Poland. The Park in Poland is an icon and makes us wonder how lovely material stuff can be. 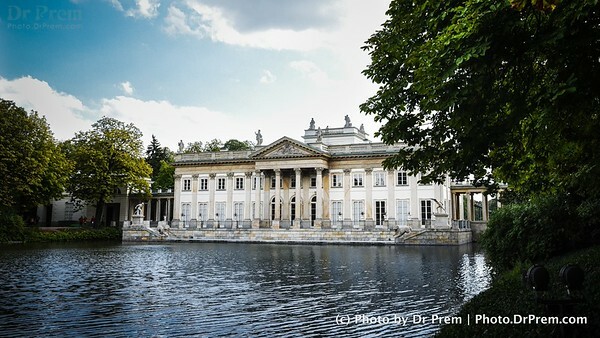 The building is classical and the river around makes the ambiance calm! Oh I would die to be back here and take a stroll. The Park at Poland is an awesome treat for the eyes and soul. Amid all its treats are the sculptures that assert the beauty of Polish art. 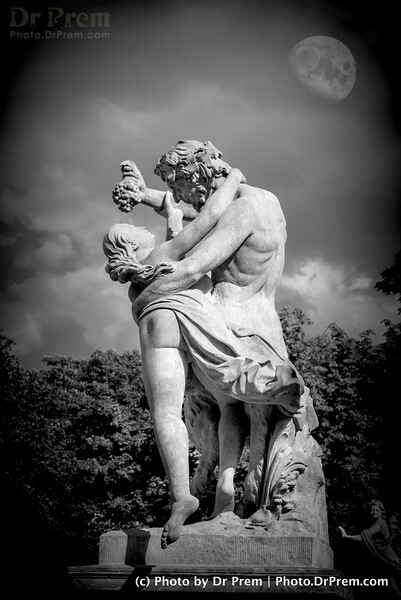 The couple here seem to be immortalized in their romantic poise. 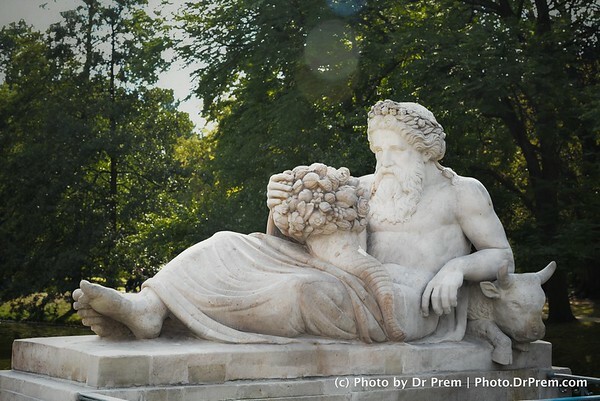 The sculptures in Lazienki Park are akin to the pages of Greek sculpting. 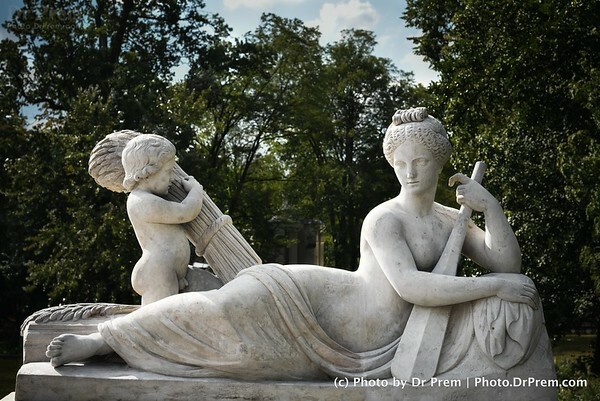 Seen here is the dual statue of a rowing angel mom and her child. Top marks for finesse and classical imprints! A sharp contrast in the art seen here we find a bull and an old man. Both seem to be examples of power once there and yet no more. The man has given in to age while the bull has given in to tiredness. 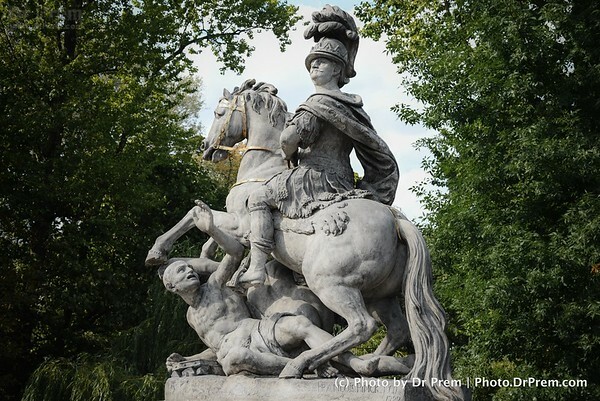 The Lazienki Park sees a Knight riding a horse and reveals the sheen once part of his armor. We now see ruins of an once brave warrior and a strong horse. The way they topple over the victim reveals another face of aggression. Oh For A Pose This Sassy! The classics are revered not because they are old but because they are timeless. The pose is a classic and the romance timeless in this pose. If only we knew of love this strong today! And yes this is indeed down the stream. Up for a close view is this mother child rower duo. 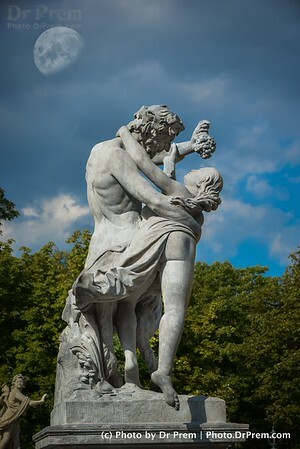 The park is a treat for those who admire a sharp sculpt. The work is soothing given the love it presents between mother and child. Row row row our boat--gently down the stream!